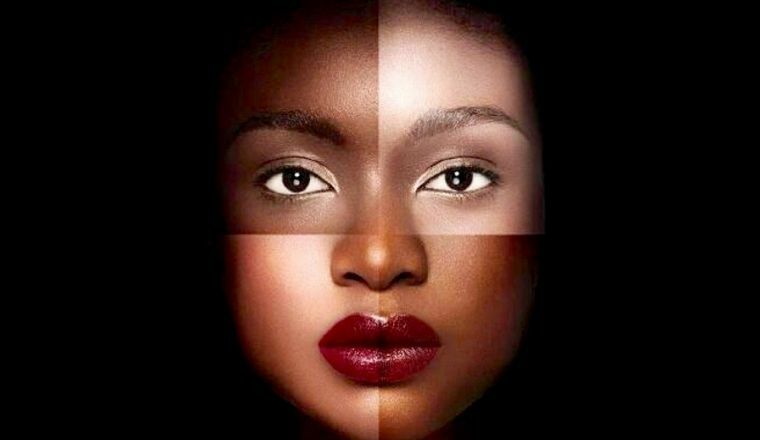 If you look like me, you’re used to colorism, says Stanford Graduate Business School student Chika Okoro. She calls the phenomenon known as colorism – discrimination against those with a darker skin tone — “both as sinister and as subtle as racism.” In a world where light skin, light eyes and long “real” hair are sought after features, Okoro tells us how she copes, and what we can do to unlearn this deep rooted, destructive mindset. Chika Okoro is a second year MBA student at Stanford. Passionate about race and gender equality, she is excited to raise awareness about the many issues that women of color face around the world. She hopes that her talk will start a conversation about important issues that people are less vocal about today.